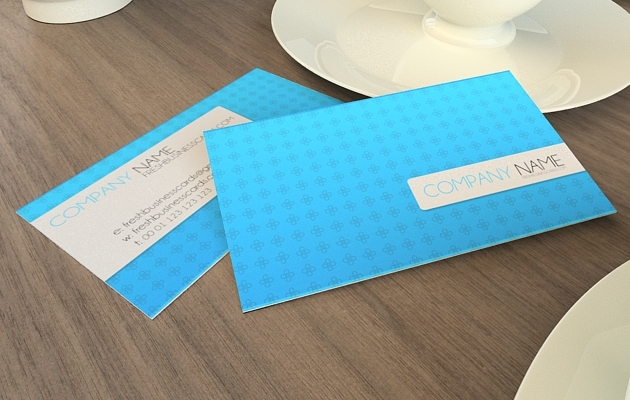 Today’s freebie is a simple and subtle business card template, it comes in blue color. If you’re looking for a cool template for your company or your personal business card, this could be a perfect choice for you. As always business card is free for download at the bottom of preview. Just click the brown box. Very good business card template! Thank you a lot of. Very Nice design.